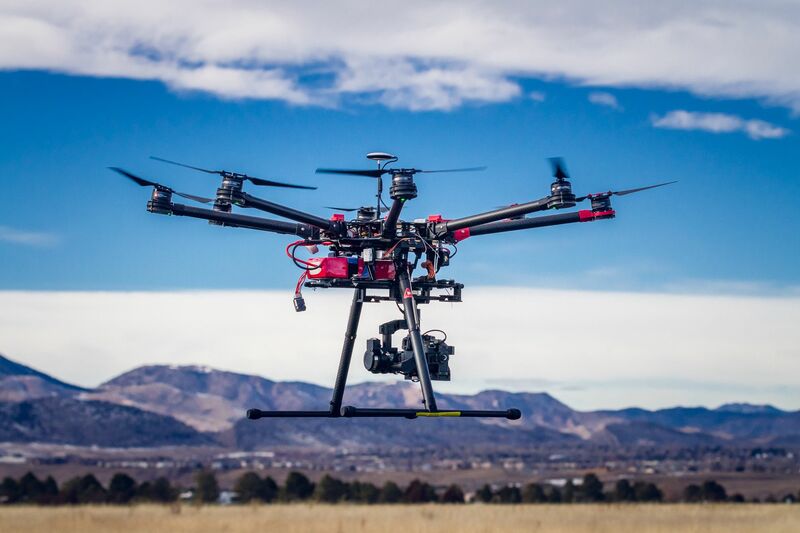 Unmanned Vehicle University is looking for the best and brightest minds to prepare the next generation of pilots that will lead the rapidly growing and expanding UAV industry. If you’re a systems engineer who holds a Master’s or PhD degree in engineering and a passionate interest in preparing today’s learners for positions of leadership, Unmanned Vehicle University wants to hear from you! As the world’s first and only university dedicated exclusively to preparing students for a future as a UAV pilot, we are looking for qualified instructors to join our faculty as Undergraduate, Master’s and PhD instructors. The flexibility to teach part time without interrupting your full-time career. The satisfaction of knowing you’re making a difference in the lives and future career choices of your students. The opportunity to forge meaningful relationships with your students in an online learning environment.